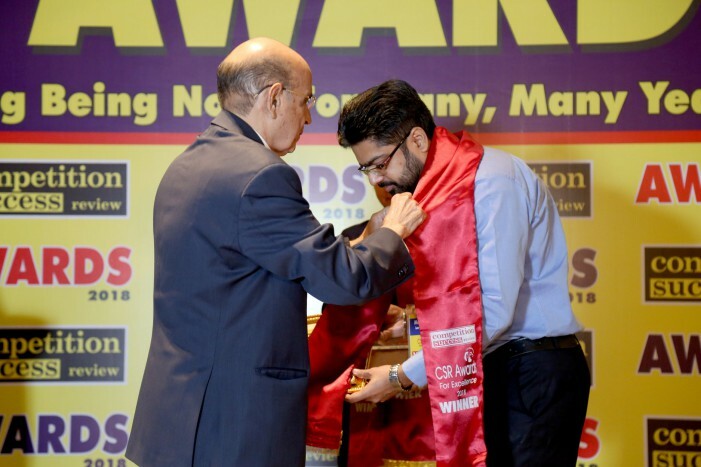 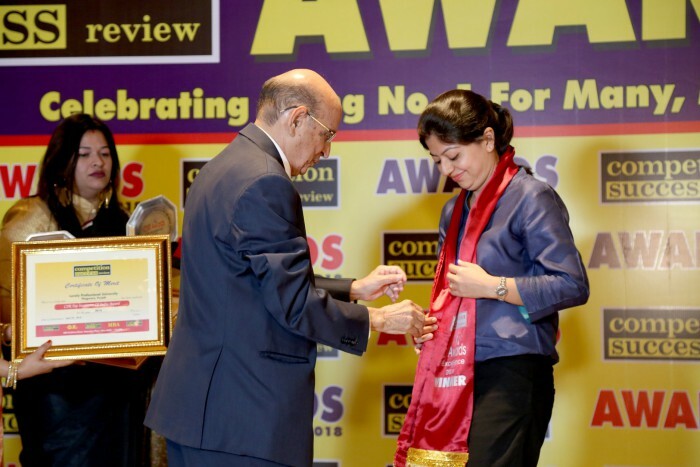 Lovely Professional University won double honours in CSR Awards for Excellence 2018 Ceremony held in New Delhi, organized by the popular magazine ‘’Competition Success Review’. 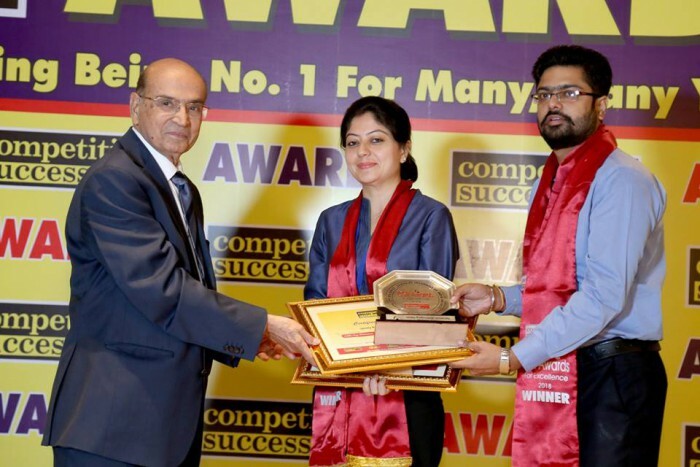 LPU has bagged awards in two Categories – ‘CSR Top Institutes of India’ and ‘CSR Top Distance Learning Institutes of India’. 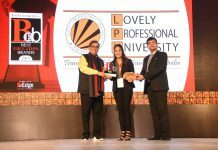 Additional Director Ms Ginni Nijhawan and Deputy Director Mr Manish Kumar received the awards on behalf of Lovely Professional University from Mr SK Sachdeva, Chairman, and Editor of the CSR group. 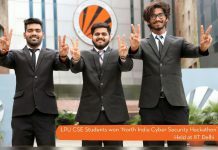 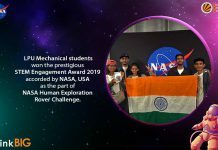 Chancellor, LPU, Mr Ashok Mittal congratulated the faculty and students of LPU on this achievement of LPU.